Bad first book, horrible narrator. A must read. The first book is a must read to understand the rest of the book series. The rest of the series is fantastic, and thankfully narrated by another person. 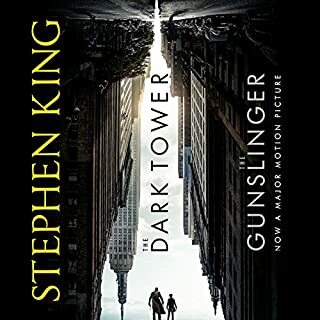 It took me a long time to get through the first book via audio reading and reading it on kindle. But stick to it! The next book makes it worth it!